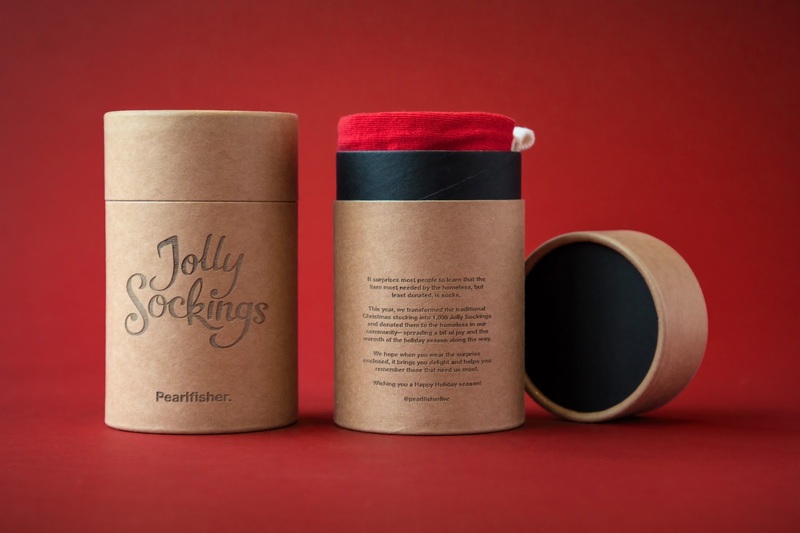 Pearlfisher launches ‘Jolly Sockings’ – in partnership with established global charities and brands – to provide the homeless with a special gift this Holiday Season. With an orchestrated social campaign rolling out across its four locations (London, New York, San Francisco and Copenhagen) Pearlfisher, in partnership with sock brands and charities in each city, is aiming to use creativity to help the homeless this festive season. 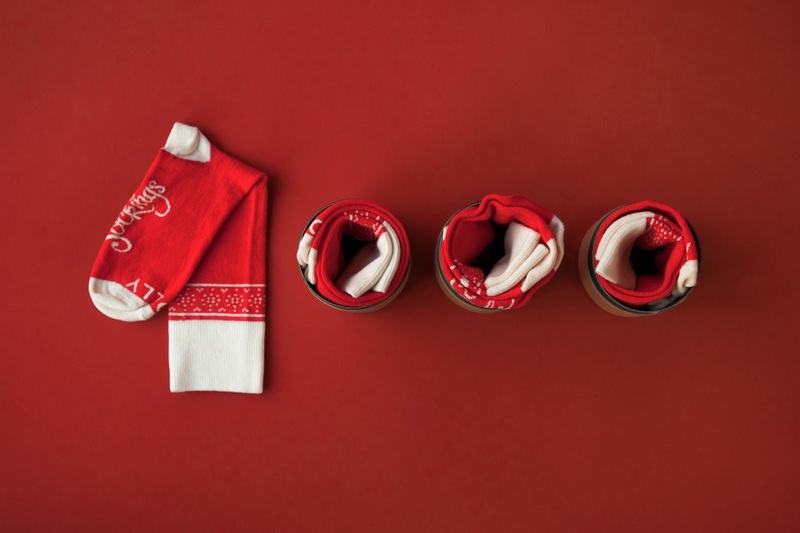 Based on insight from The Salvation Army that socks are the number one needed, but least donated, item for the homeless, Pearlfisher has transformed the traditional Christmas Stocking into the Socking – a much-needed pair of socks stuffed full of a selection of practical and gift items. 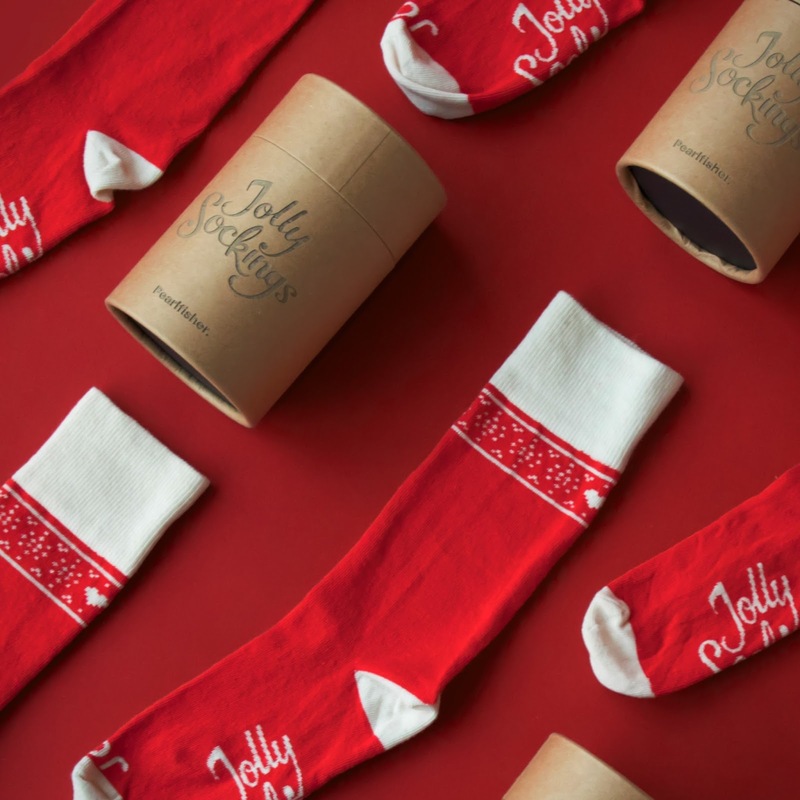 Throughout December, Pearlfisher and their global charity partners are distributing Jolly Sockings in a bid to bring some of the spirit of Christmas to the homeless in a kind, useful and meaningful way. In the US, Pearlfisher is partnering with The Bowery Mission in New York and Hamilton Families in San Francisco to donate over 1,000 pairs of socks and other essential items needed by the homeless. In the UK, two-hundred Sockings will be handed out on Christmas Day by St Mungo’s at a special Christmas lunch being hosted by the charity at Euston Station, in partnership with Streets Kitchen and Network Rail. 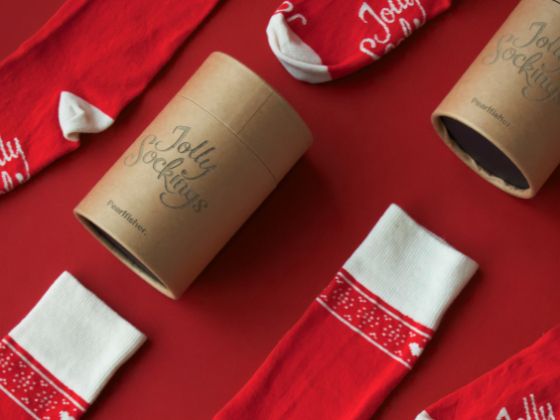 In Copenhagen, Jolly Sockings will be handed out by The Salvation Army.